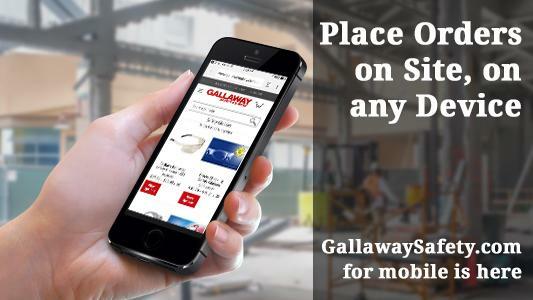 "Ordering is fast and easy on the Gallaway Safety website. Another great feature is the email confirmation that you receive once the order is confirmed and once again when your order has been shipped. That way you know when you should expect it. This makes my job of ordering supplies through the site a real time-saver. Thanks, Gallaway!" 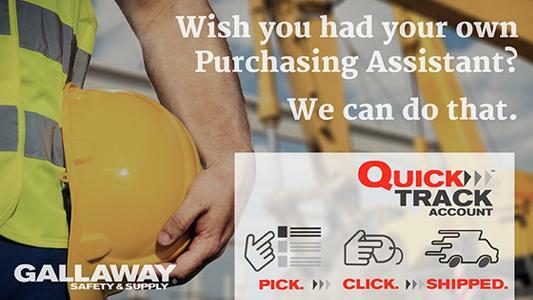 "Gallaway Safety & Supply is awesome, plain and simple! 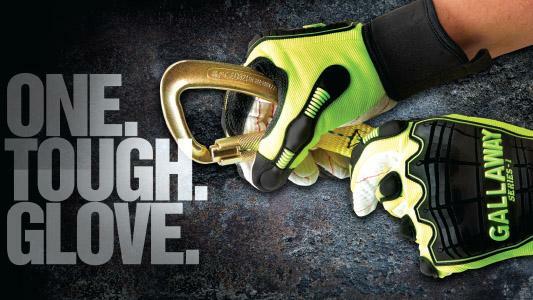 The type of safety gloves were obsolete and no longer available. While disappointed that my favorite gloves were gone, their staff were not deterred. Kaytlin was determined to help me find another glove even better. She absolutely did! My order was then placed on the 27th of Dec., and to my amazement my order was sitting on my doorstep the very next day! WOW!!! I am now a believer in Gallaway, and my next order will be a joy to work again with their staff!" 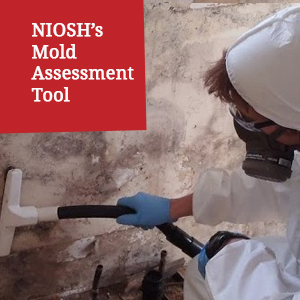 "Have been supplying our building's safety & cleaning products and supplies for years. Fast & friendly service, prompt & accurate delivery, competitive pricing...couldn't ask for a better solution to our safety & cleaning product needs. Give these folks a try and I'm certain that you'll be very pleased with the experience." "Gallaway does a great job getting my products here on time, with no back orders and GREAT customer service! I appreciate all they do for us as a company!" "When I phone in my order, the inside sales staff is always very helpful and courteous. On the few occasions when I have had a question about a product, they researched it for me and replied in a prompt manner. Gallaway should be proud of the employees working there." 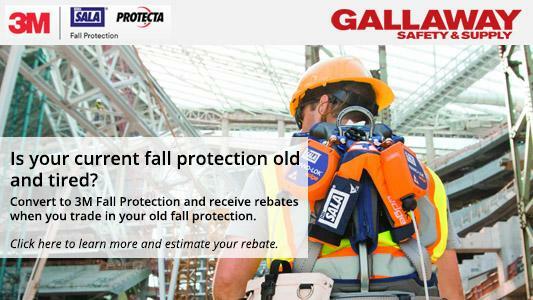 "Quality products, great pricing and friendliness is why we choose to continue to work with Gallaway Safety. Very well organized and very easy to work with to fulfill our day-to-day industry request. I could not be more pleased with quick turnaround times for orders as well as the quality of customer service we receive. 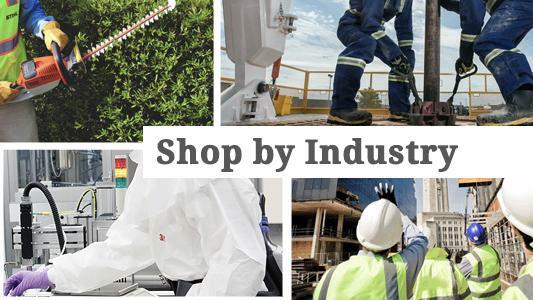 Great products, friendliness, and professionalism at its finest. Chad and I would like to thank you all tremendously for all you do." "I recently bought some gloves from these guys. I tried to do it online, but ran into some problems with my paypal account, so (since I live nearby) they let me come in to the office and get what I needed. The owner came out and helped me make a decision, and the rest of the staff was very friendly and professional. 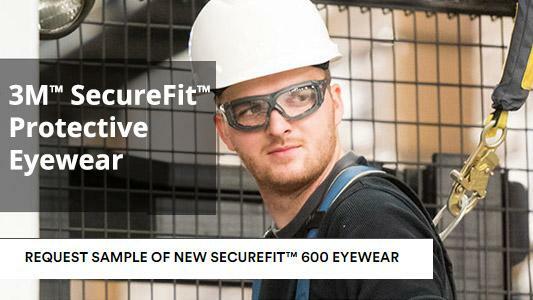 I will definitely be purchasing all of my safety equipment here in the future and encouraging others to do the same."